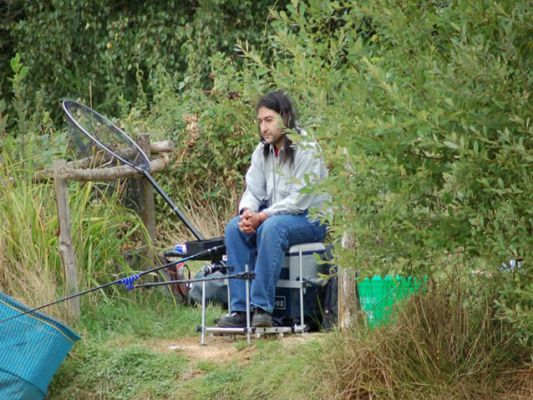 For something a little different, fish off one of our bridge-linked islands. 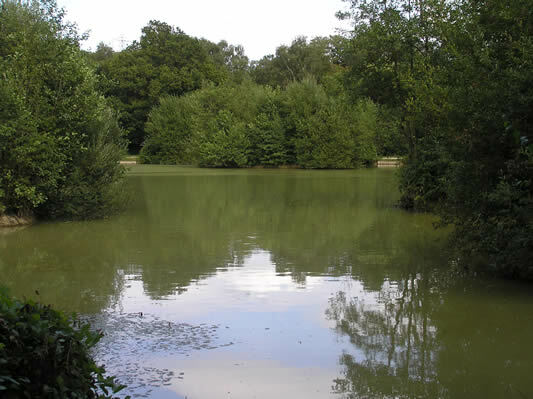 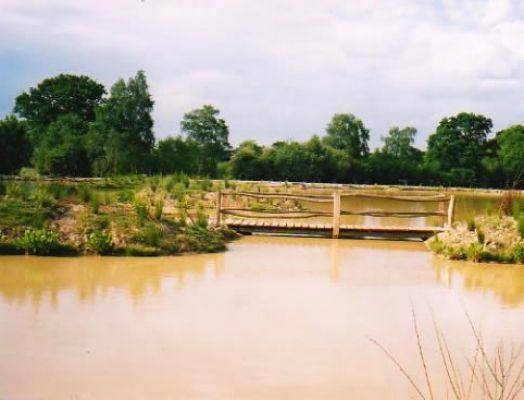 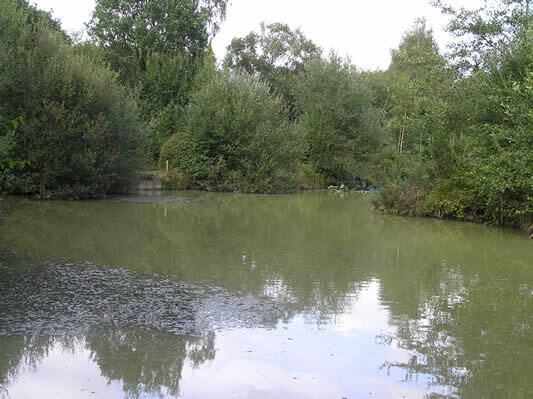 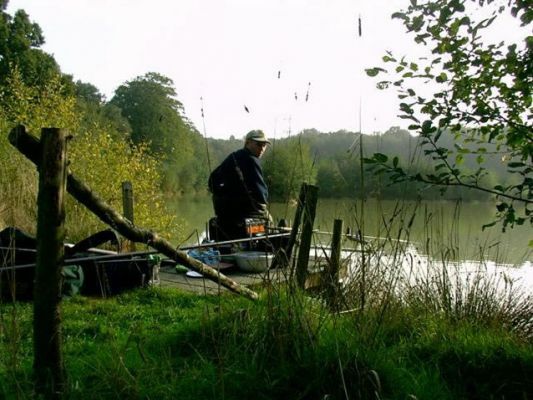 Ospreys is our newest lake and is now a firm favourite with a lot of our regulars. 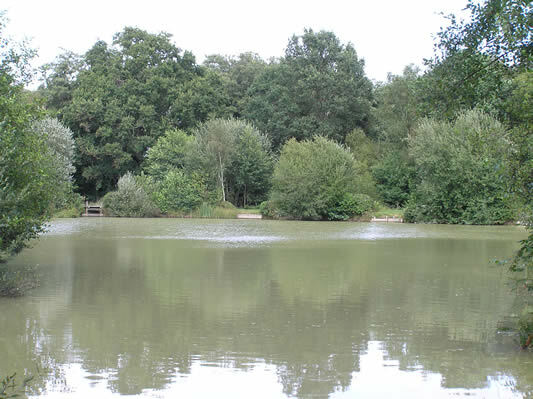 Again, a very well stocked lake with similar species to Woodpeckers, but with 40 pegs. 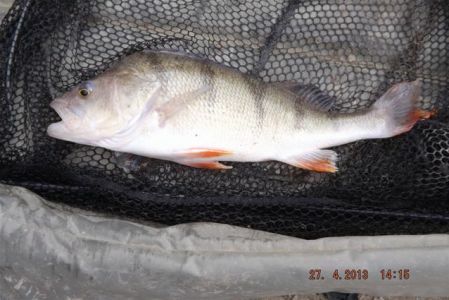 Perch in Ospreys reach a very healthy 5 lb +, and also holding good numbers of Chub. 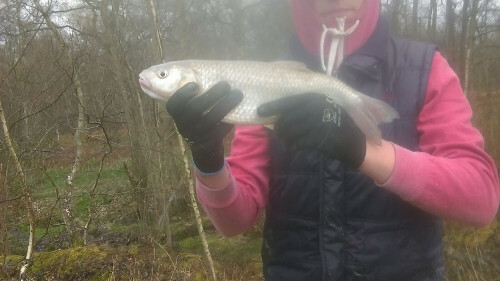 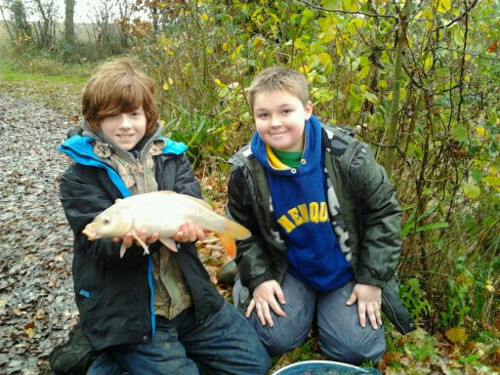 BARBEL INTRODUCED IN MARCH 2014 !! 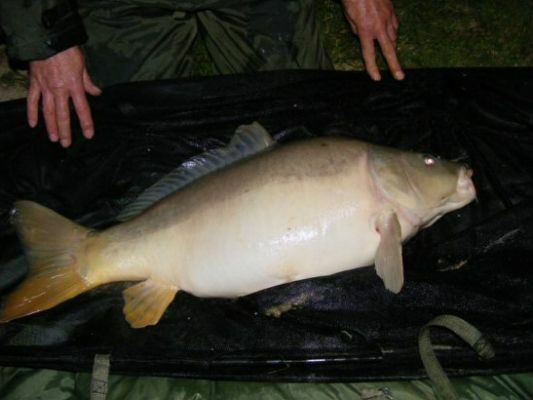 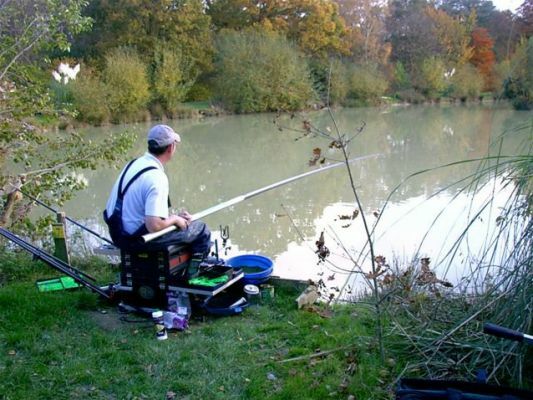 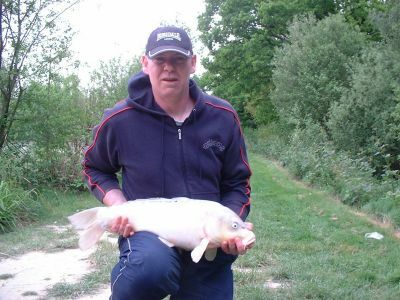 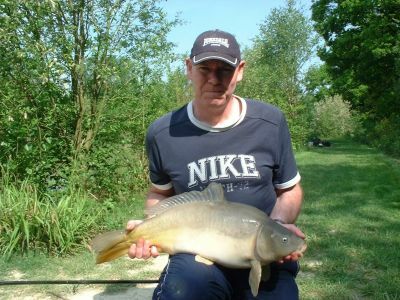 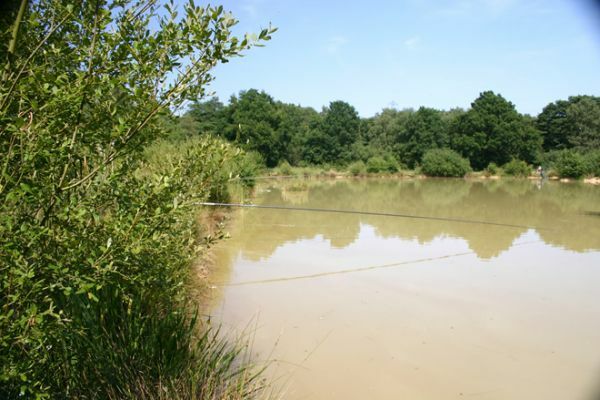 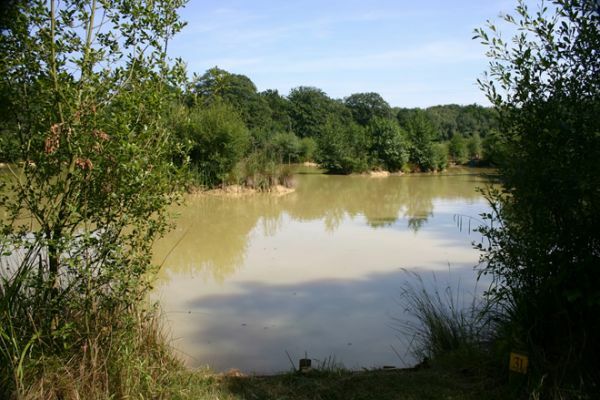 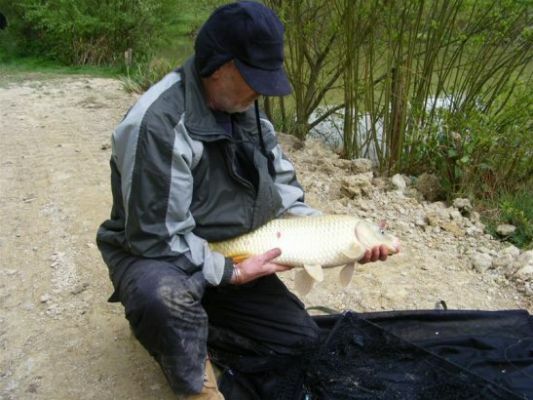 Summer floating baits – dog biscuits and crusty bread – guarantee very good sport. 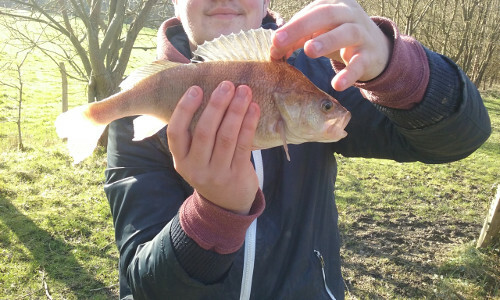 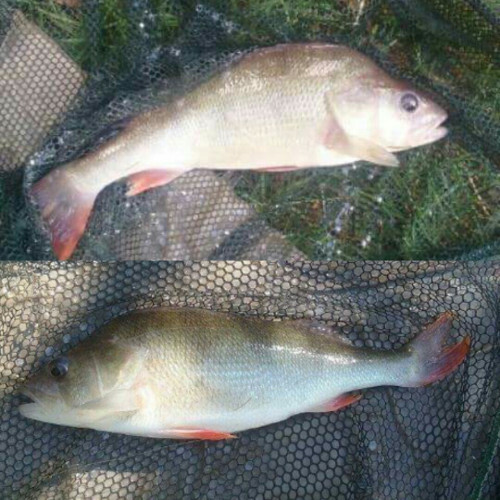 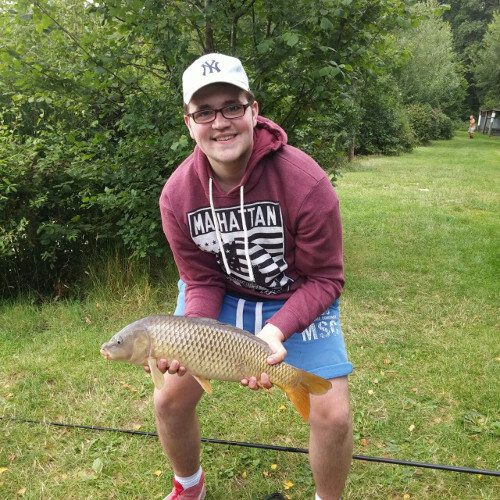 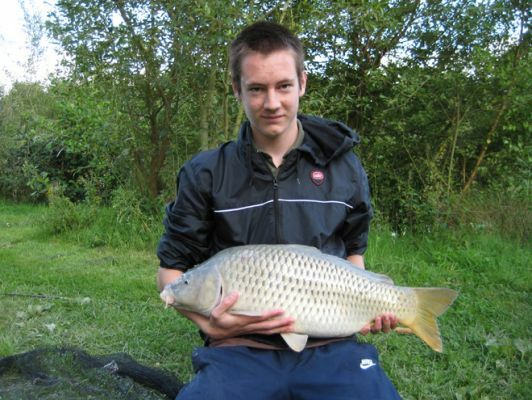 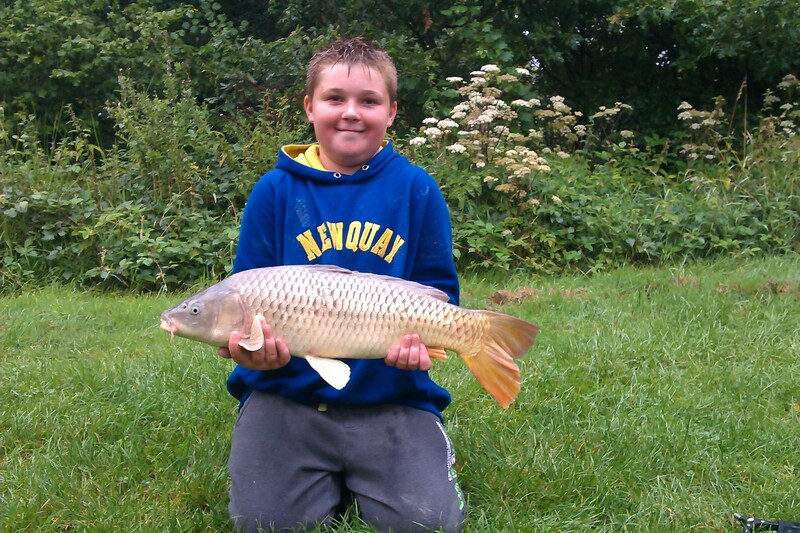 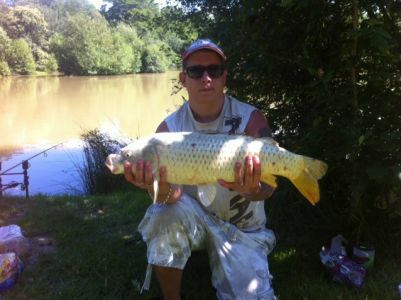 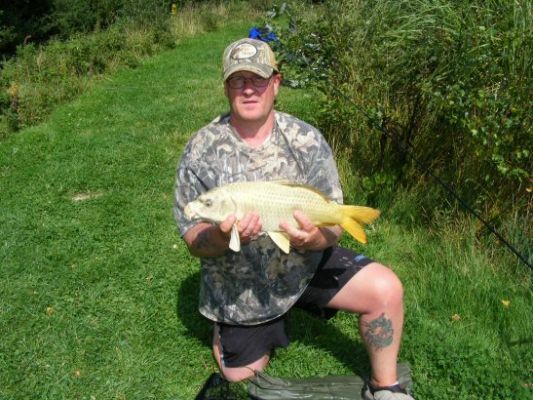 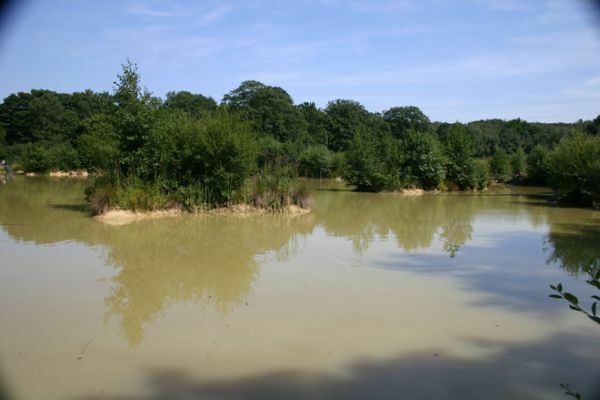 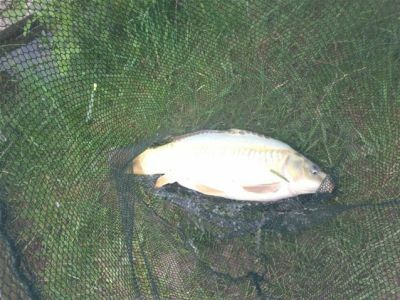 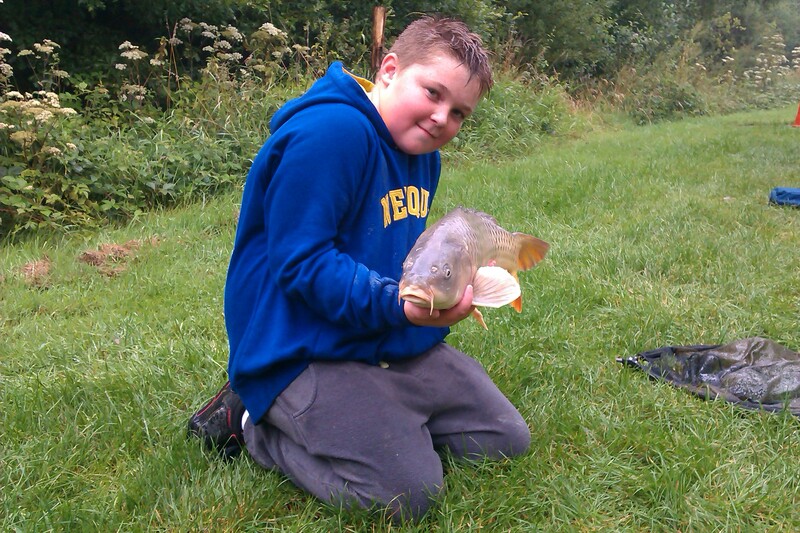 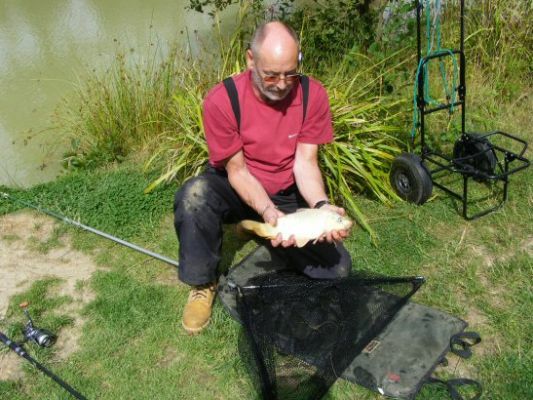 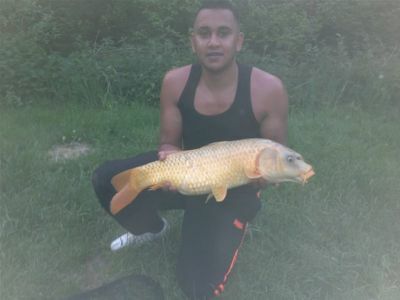 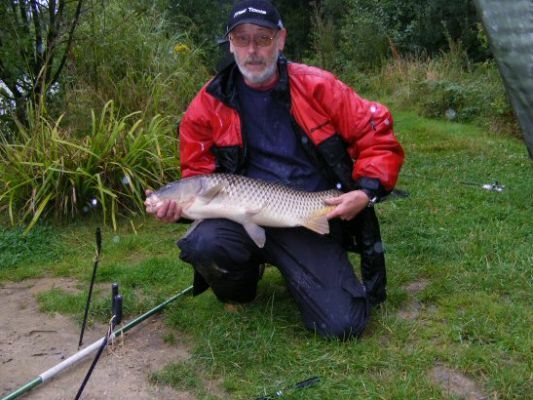 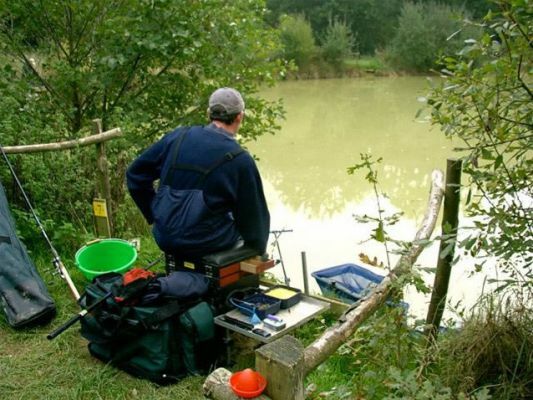 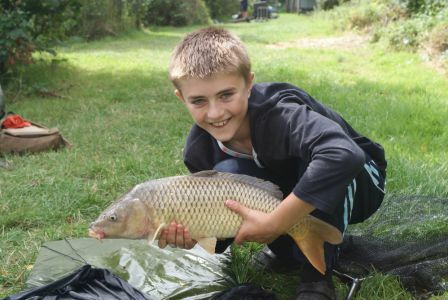 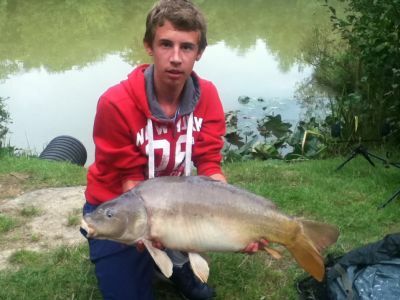 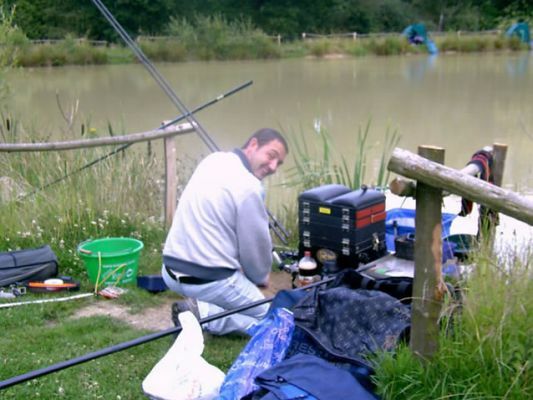 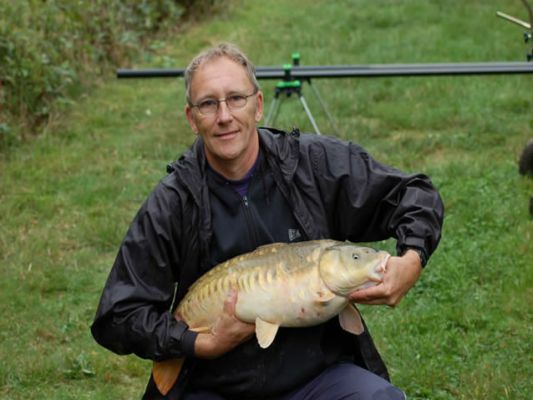 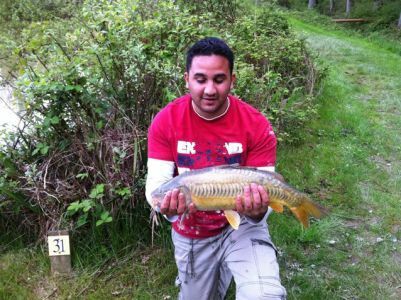 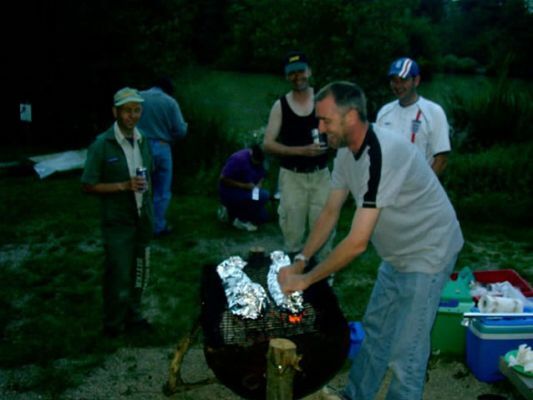 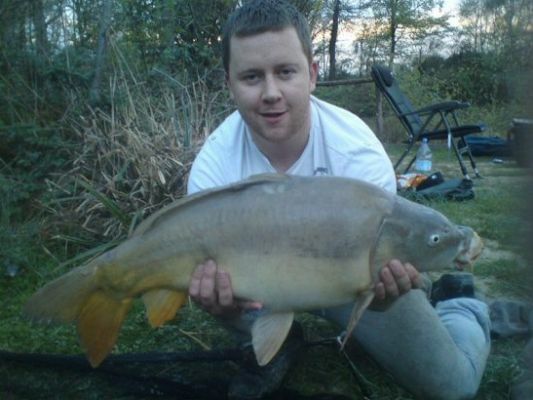 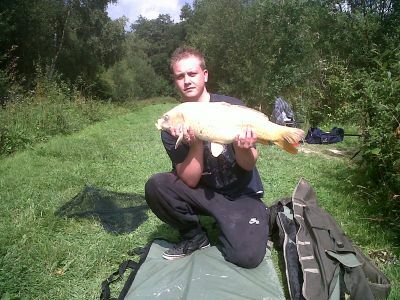 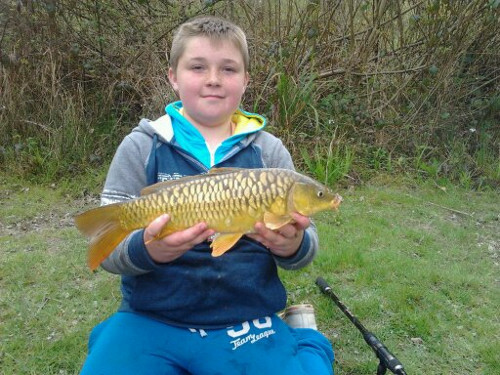 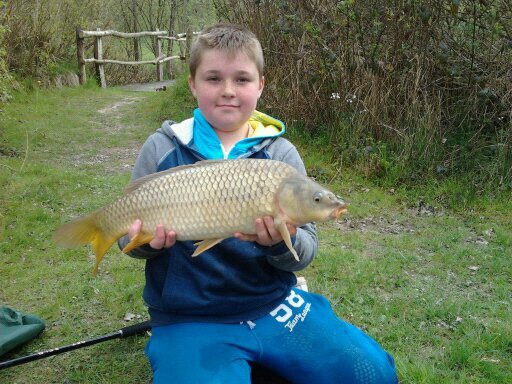 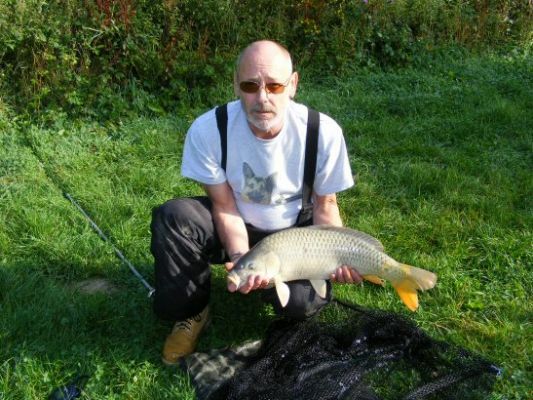 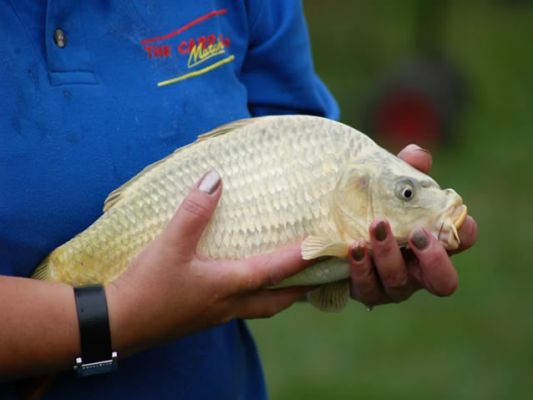 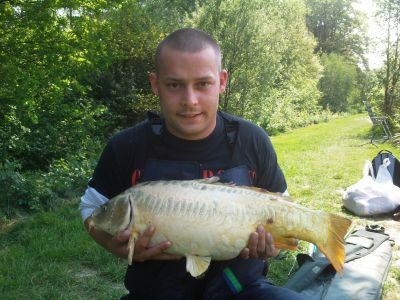 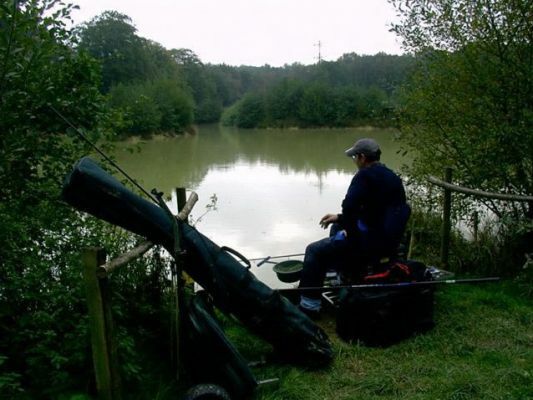 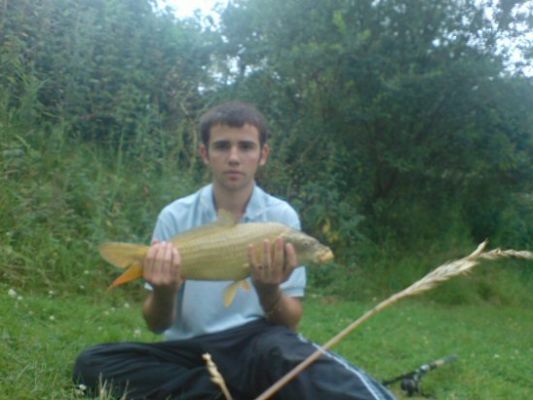 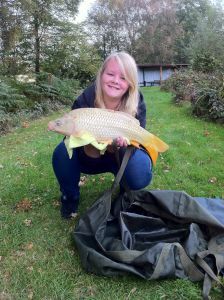 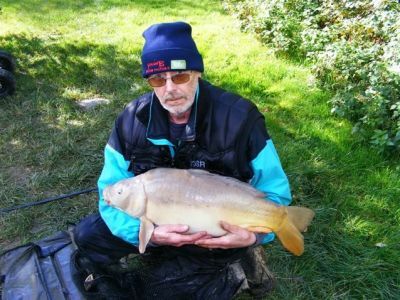 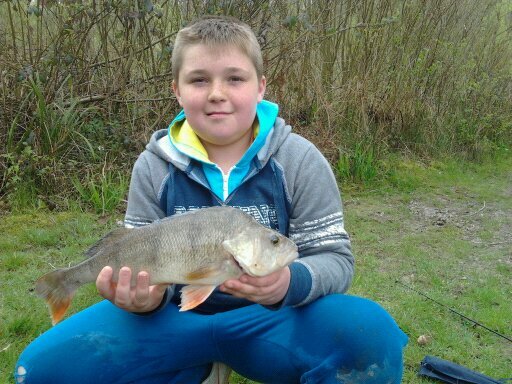 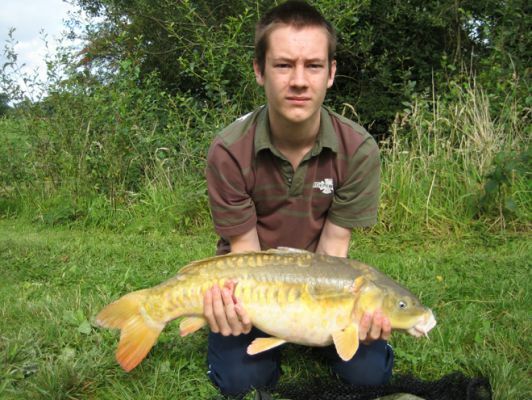 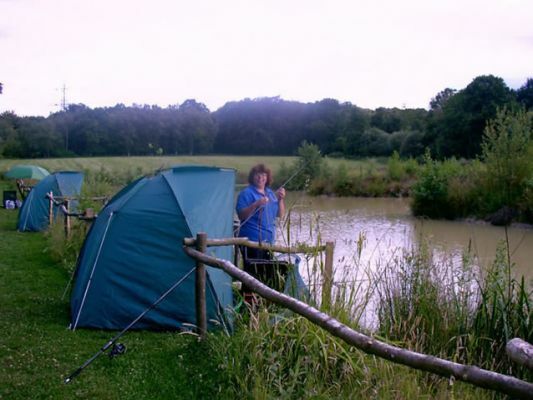 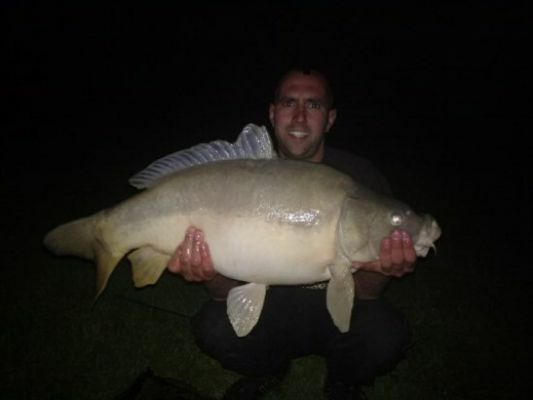 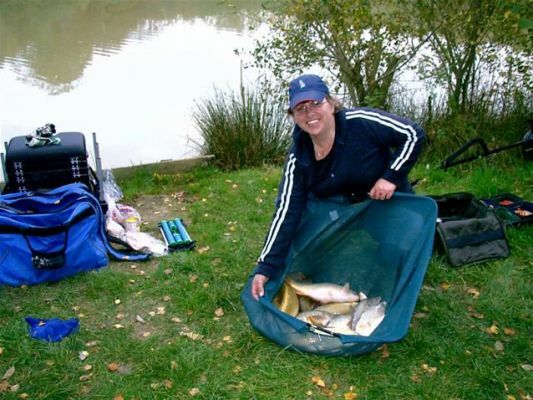 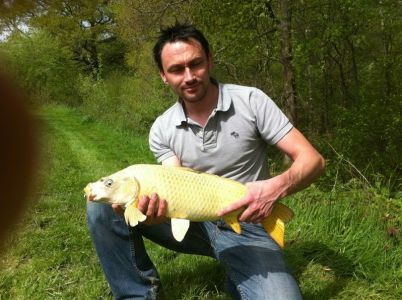 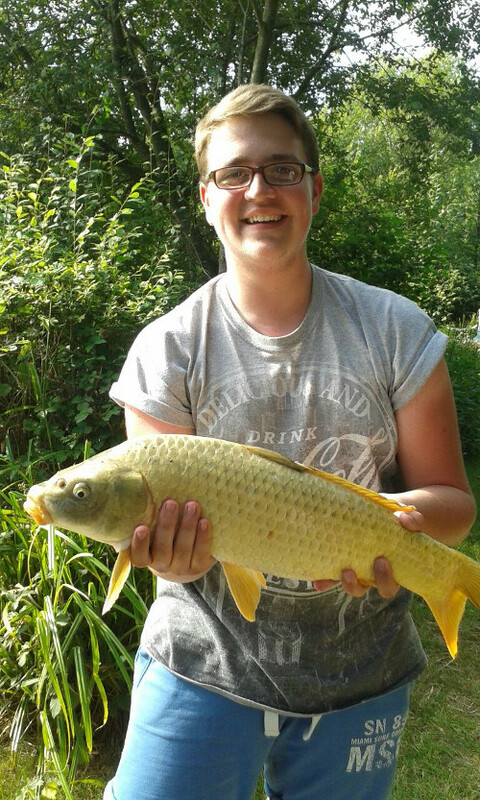 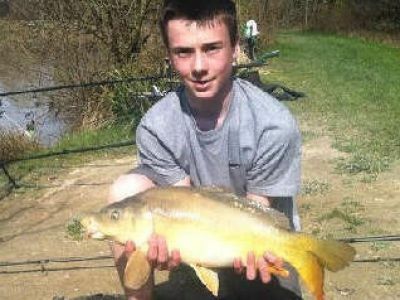 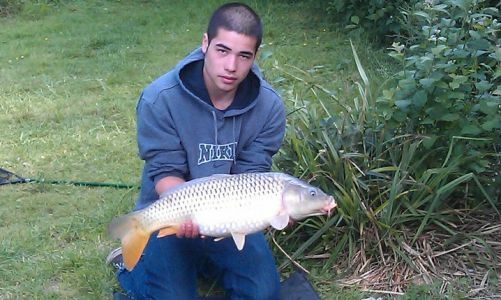 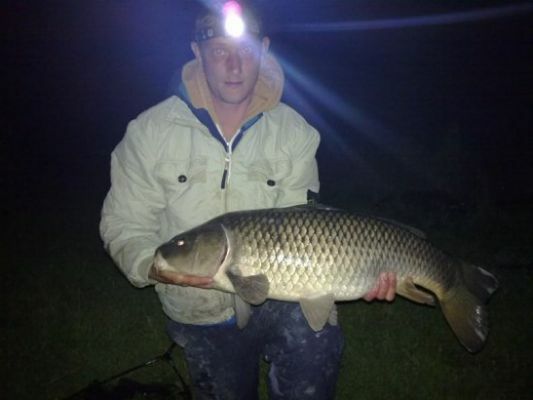 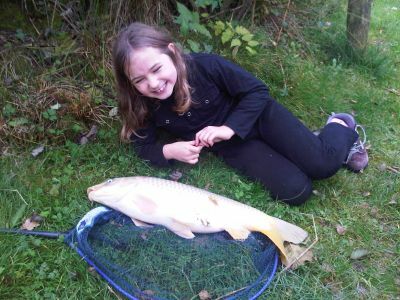 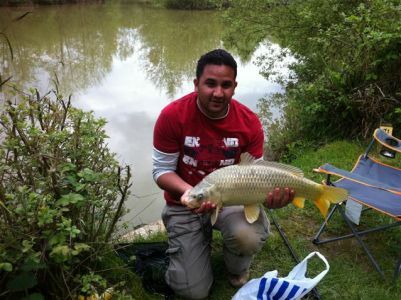 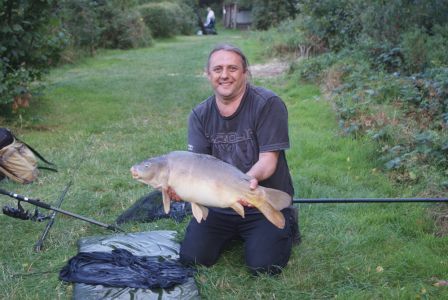 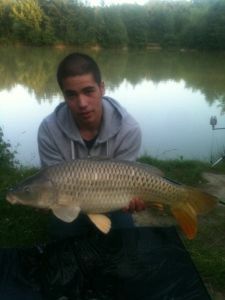 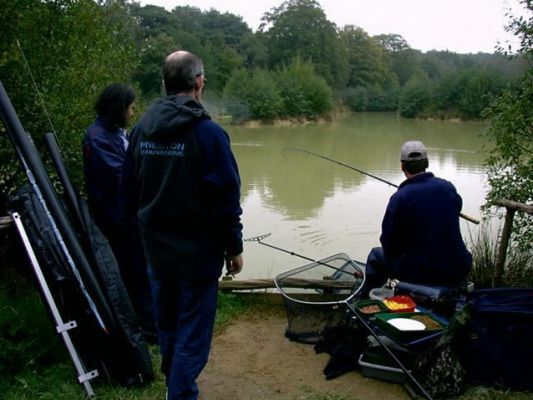 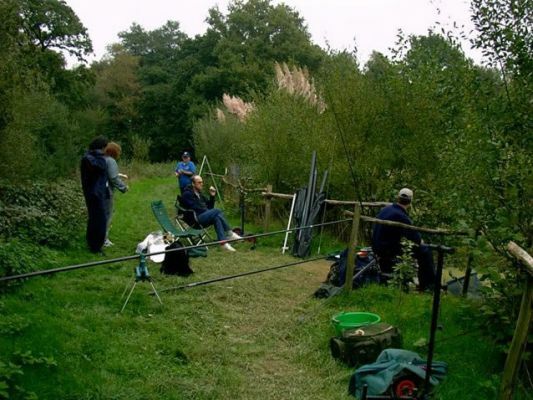 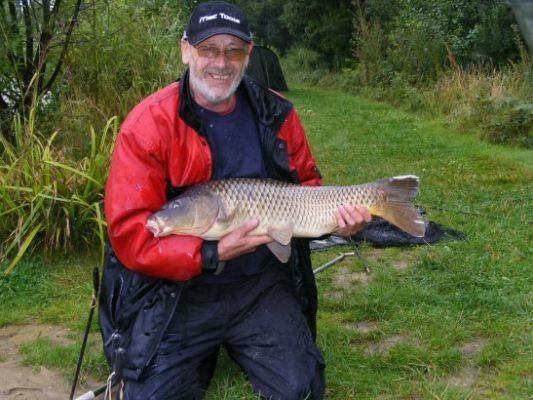 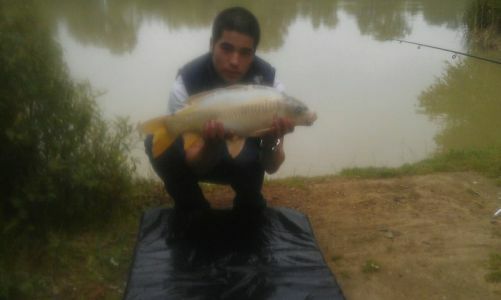 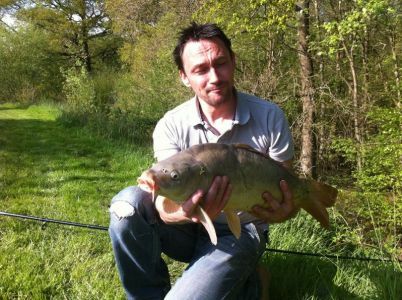 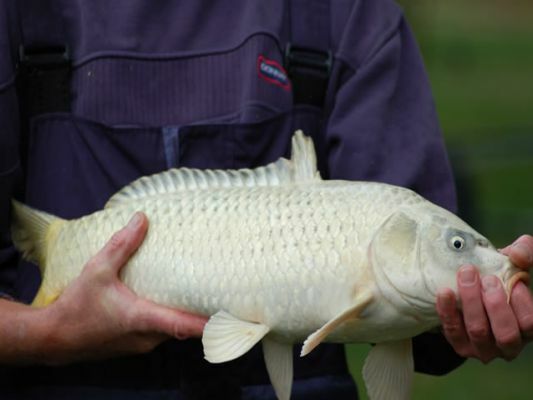 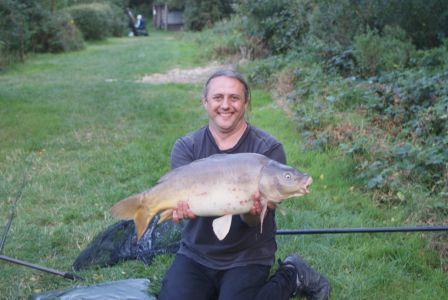 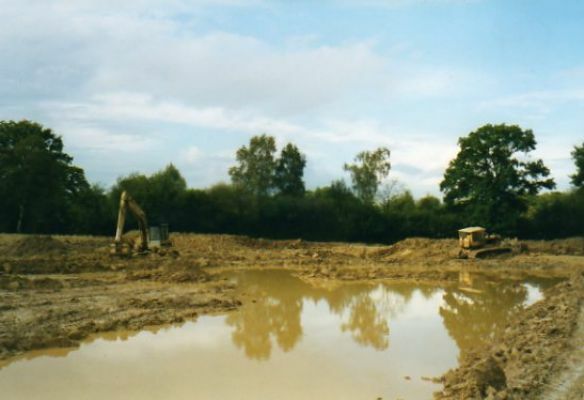 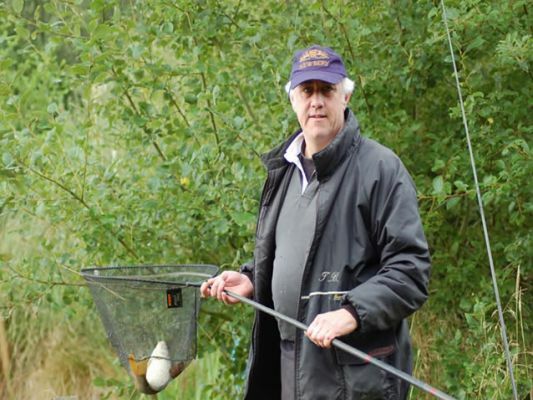 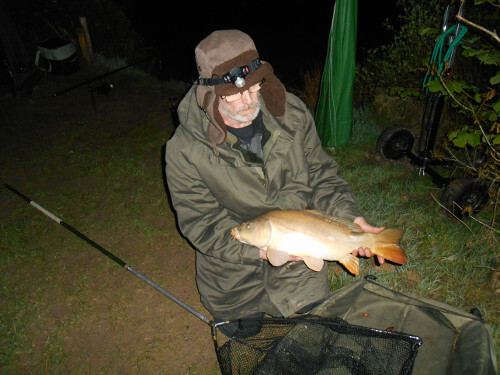 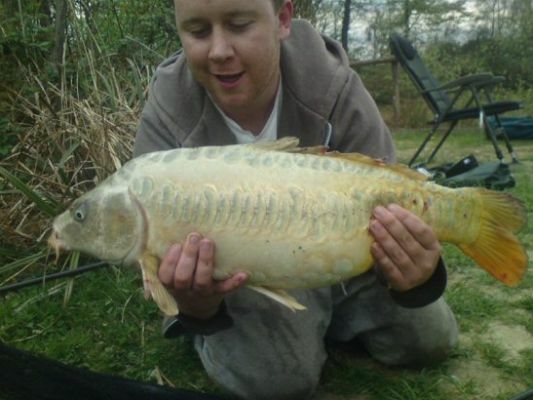 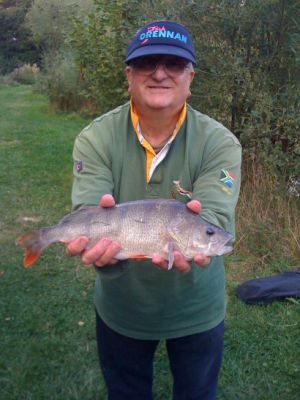 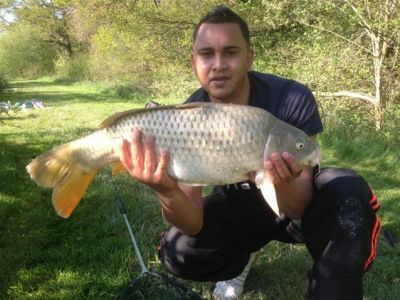 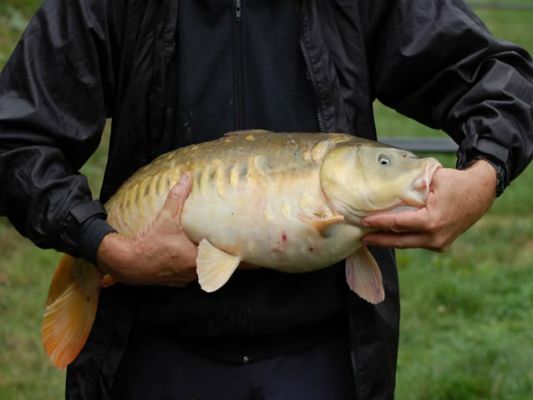 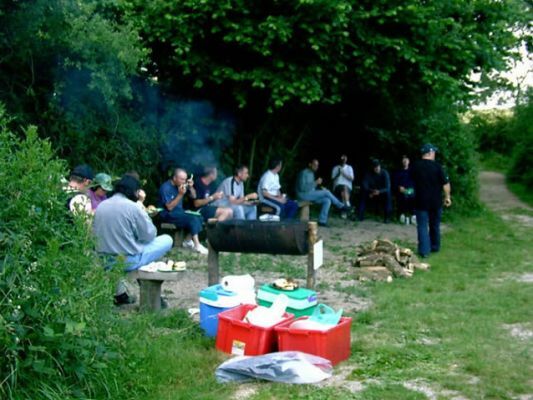 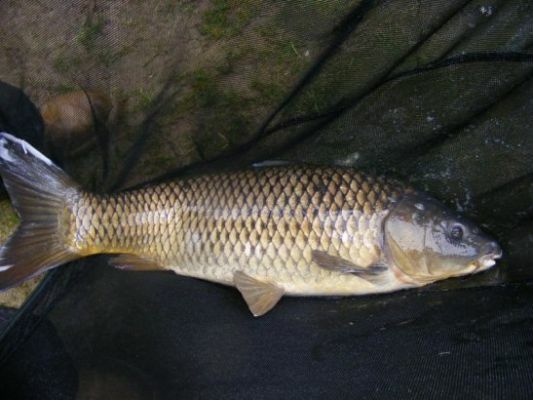 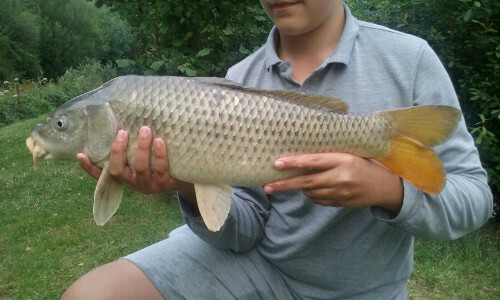 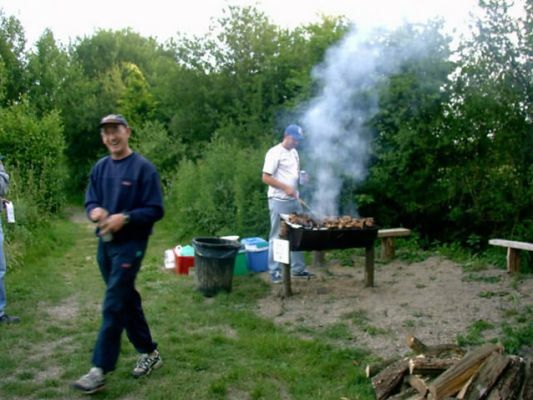 Year round baits – maggots, sweetcorn and luncheon meat. 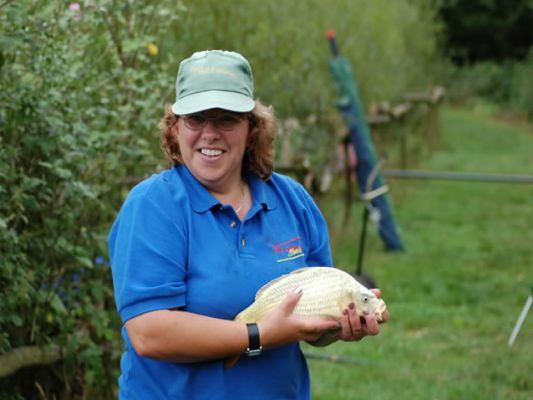 Again – match weights reach 70lb + on Ospreys. 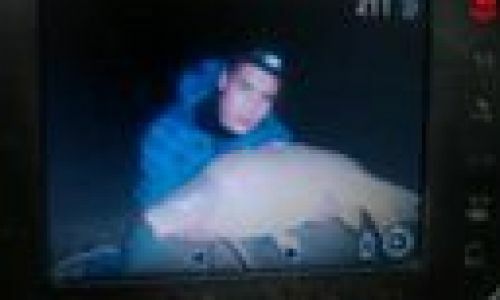 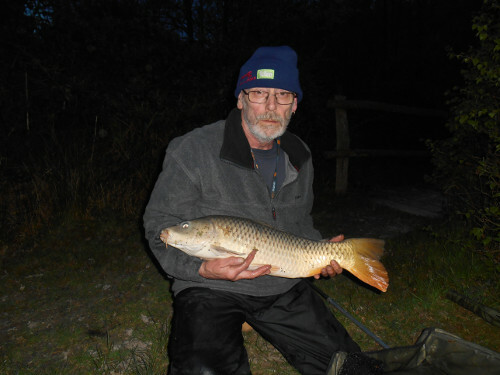 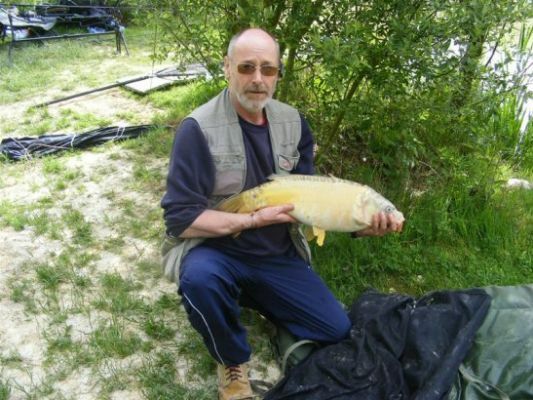 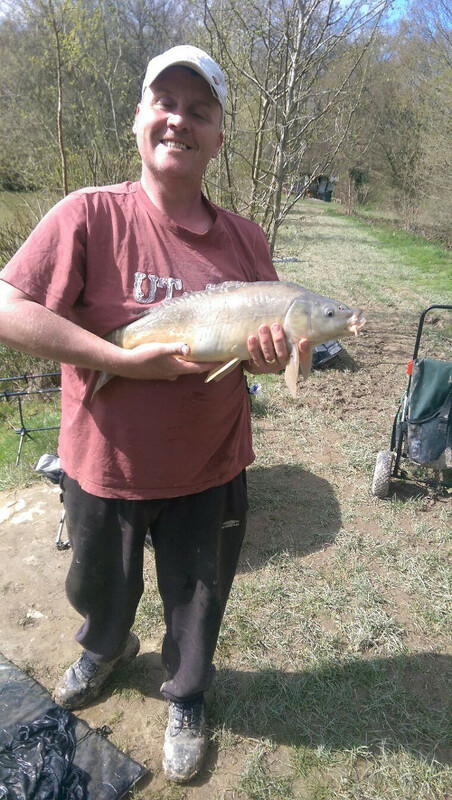 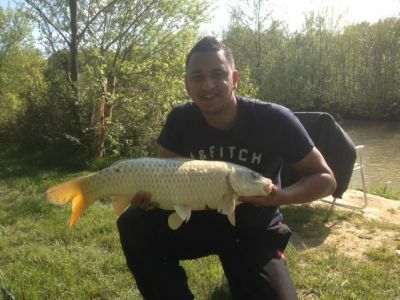 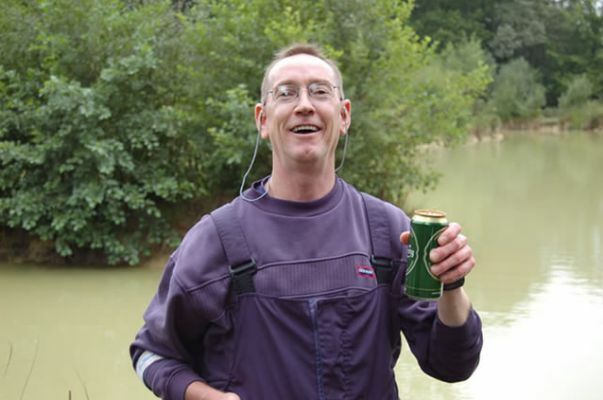 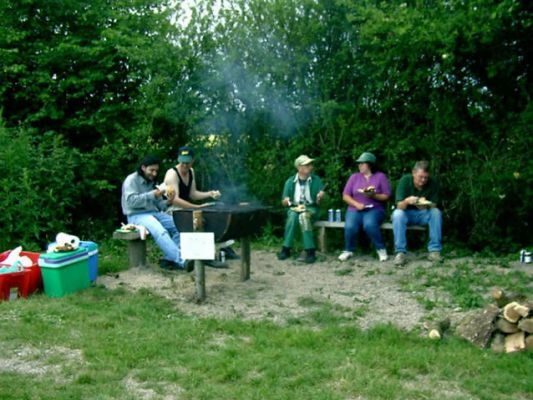 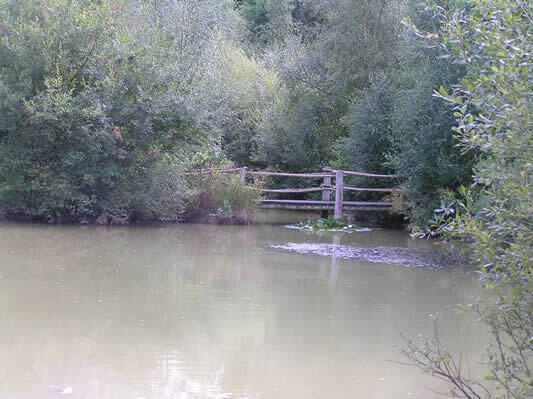 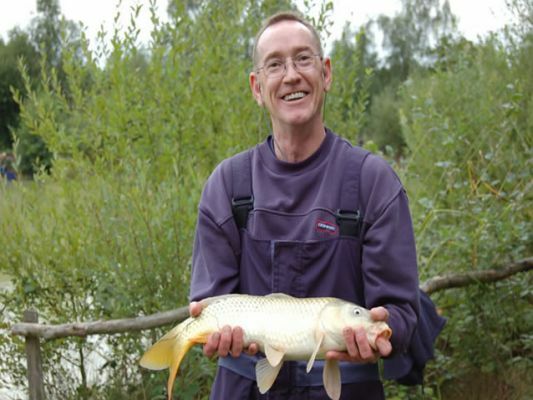 Beaver boasts that "Dog biscuits and crusty bread in the summer for good sport, and year round try maggots, sweetcorn and luncheon meat when fishing on MY lake"